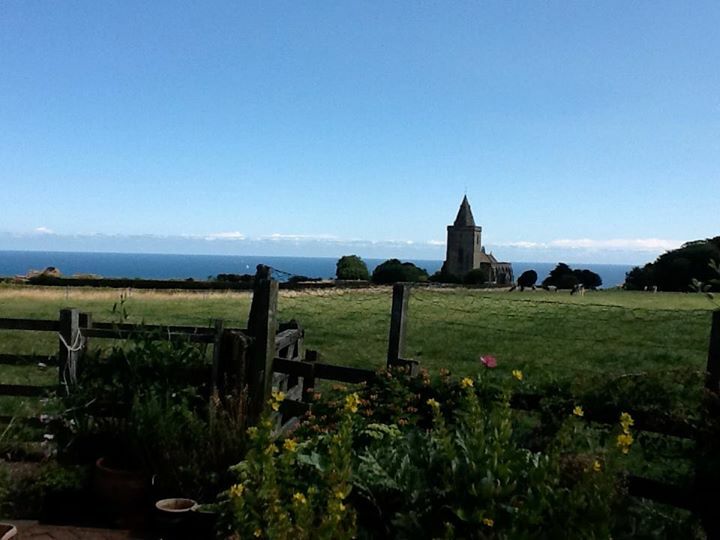 It is a great privilege once again to lead a summer course based in the historic coastal village of Lythe, on the edge of the North York Moors in July 2017. Lythe Chamber Music offers a unique opportunity to explore a wide range of solo and ensemble repertoire for early keyboards, clarinets and recorders from the seventeenth, eighteenth and early nineteenth centuries with period performance specialists John Irving, Jane Booth and colleagues from Ensemble DeNOTE. We will also have specialist sessions on keyboard building, tuning and maintenance by local maker Johannes Secker, whose fine keyboard instruments feature in the course. In 2017 we are adding CLASSICAL STRINGS into the mix following a very successful residency in and around Lythe, performing chamber music by Mozart (including a piano concerto, the ‘Kegelstatt’ Trio and the Clarinet Quintet) with local string players. Added to which, DeNOTE recorded its latest CD of Mozart Chamber Music nearby at St Hilda’s Priory, Sneaton in September 2016. Previous courses have proved to be of particular benefit to clarinettists and pianists wishing to further their interest and experience in playing on early instruments (including Continuo playing). We hope 2017 will build on this even more. Once again, we are taking a ‘hands on’ performance on period instruments featured high on the agenda, with plenty of opportunities to try out period playing styles during the week.